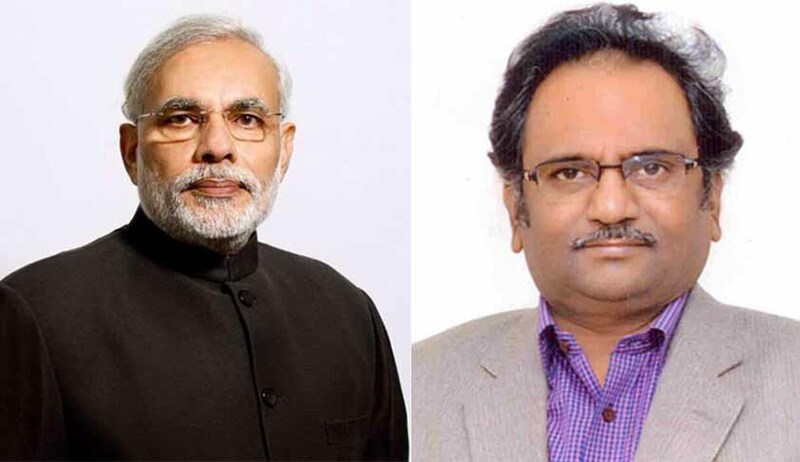 Information commissioner M Sridhar Acharyulu has reportedly been divested of Human Resource Development (HRD) Ministry charge, days after he directed the Delhi University to facilitate inspection of records related to all the BA students of 1978, the year Prime Minister Narendra Modi secured his degree, as per the University. CIC Prof. M. Sridhar Acharyulu had ordered. The Commission had given the direction on an appeal filed by RTI Activist Mr. Neeraj Sharma, reportedly an AAP supporter, who had sought to know from the University the total number of students who appeared in Bachelor of Arts, Year 1978, besides result of all students who appeared in the examination along with their roll number, name of the students with father's name, marks and result pass or failed. The information had been denied by the Central Public Information Officer of the University, on the ground that the same was third party information. The CIC was however of the opinion that the information demanded by Mr. Sharma was not to be categorized as personal information, as information relating to marks obtained by the student was generated by the University and placed in the public domain for all students to apprise themselves of the same. It had further noted that every University is a public body, and that all degree related information is available in the University’s private register, which is a public document. “In no way does the disclosure of the information of a student’s educational records or his achievements or honours during his tenure at the institution, amounts to his breach of privacy,” it had added.